The time will come, mark my words when every product we use will have artificial intelligence integrated with it. And that day will come relatively soon. According to experts, the sphere that needs AI‘s help desperately is internet security. In that manner, the big players in the antivirus business are steadily turning to this new technology. Since artificial intelligence itself is a young technology, its implementation in modern antivirus solutions is still in the early stage. Maybe it’s too early to compile a list of the best AI-powered antivirus programs, but we’ll take the risk. 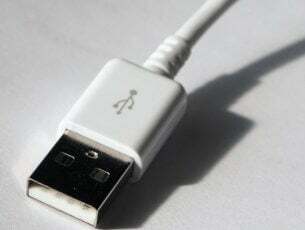 We expect more and more features as the technology advances. So, this list should be your starting point when choosing your (maybe very first) artificial intelligence antivirus of Windows. While BitDefender‘s developers don’t market their product as an ultimate AI antivirus, it certainly stands out as one of the premier solutions on the market. For example, BitDefender has nearly perfect scores from AV-TEST and its top virus detection rate. And there’s a big reason for that. BitDefender combines functionality, effectiveness, and simplicity. So, you’ll get a strong antivirus protection, along with firewall and file security, packed in a simple package, and easy to use for every user. And if you’re worried about spreading ransomware attacks, BitDefender got you covered. This security solution features an advanced anti-ransomware shield, that will keep your data safe. If we solely talk about artificial intelligence, BitDefender wants to base its whole service on this technology in the near future. According to the company, it invests a solid part of its yearly budget into artificial intelligence research. In fact, the company claims it already uses advanced artificial intelligence features in its antivirus scans and security solutions. Buy BitDefender now at 35% off! Reviewers and people who know their antiviruses agree that Cylance Protect is the future of this industry. And indeed, Cylance is marketed as a first full-fledged artificial intelligence-powered antivirus. 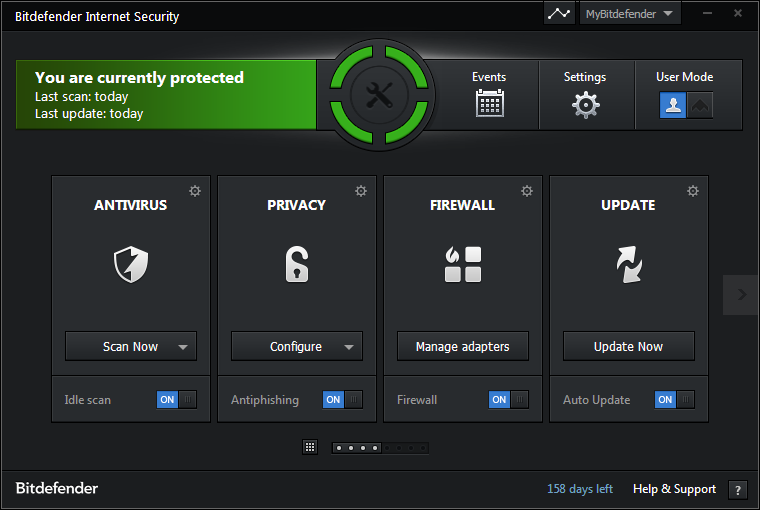 But first of all, we have to say that Cylance is mainly for business users, as it’s a client-oriented protection. The administrative console of Cylance is entirely cloud-based, but all the decisions are made on the endpoint. Cylance technicians brag about the high accuracy of malware removing, as the software caught all 48 random virus samples, including some ransomware (but that test infamously draw some controversy). Cylence’s approach to dealing with malware is quite unique, and that’s where machine learning comes in. It uses about 6.2 billion indicators to determine whether an application or executable is malware or not. If only one requirement is met, Protect will recognize it as malware. This can lead to some false positives, but it’s rather unlikely to happen. As we already said, artificial intelligence is still an emerging feature of the antivirus industry. Hence, we still don’t have enough material, nor enough software to write a top-notch, deep review of each product. Additionally, there are many new players in the field, which yet have to catch the attention of the general public. That’s exactly the case with DeepArmor. This is the youngest member of our list, but a very promising one. In fact, DeepArmor is still in beta, so not everyone will get the chance to use it, yet. We haven’t tested it, so we included it on this list based on what we’ve found online, and because we believe this could actually be a good choice. Similarly to Cylence, DeepArmor breaks each file of your computer into thousands of pieces. And if one piece appears to be threatening, DeepArmor will wipe it away. This method applies to each unscanned file on your computer. So, as soon as you download a new file, it will go through DeepArmor. Also, to cover already present files on your computer, run a deep scan as soon as you install this antivirus. We still need to see what this program can actually do when the official version gets released. 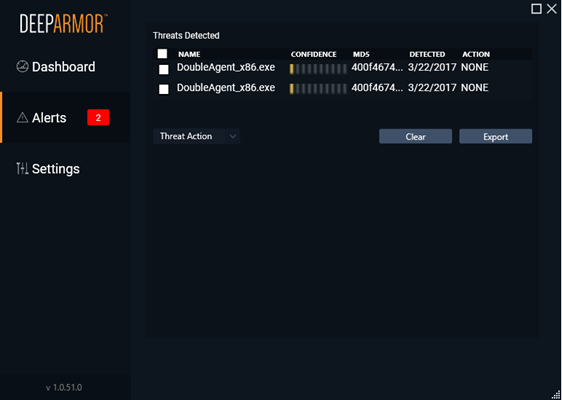 So, DeepArmor isn’t the immediate choice as your primary antivirus solution, but definitely is something to look for in the future. You can sign up for beta testing of DeepArmor here. Microsoft recognized the importance of artificial intelligence in the antivirus industry. So, the company just announced a big update for Windows Defender, that will bring some essential AI features to Windows 10’s built-in guard with Redstone 3 (expected in September 2017). 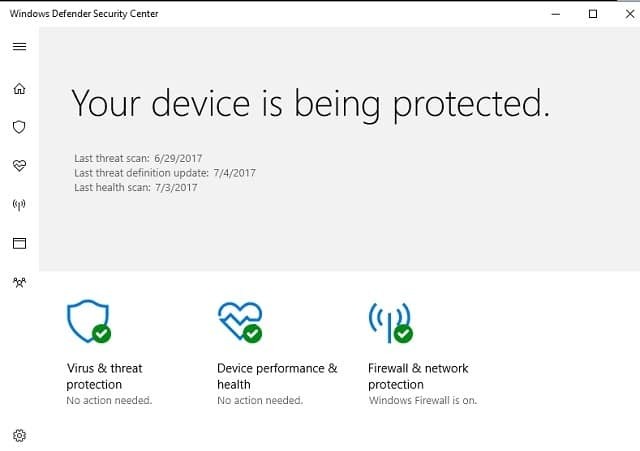 As Microsoft just released the initial announcement, the majority of the updated Windows Defender features are still unknown. 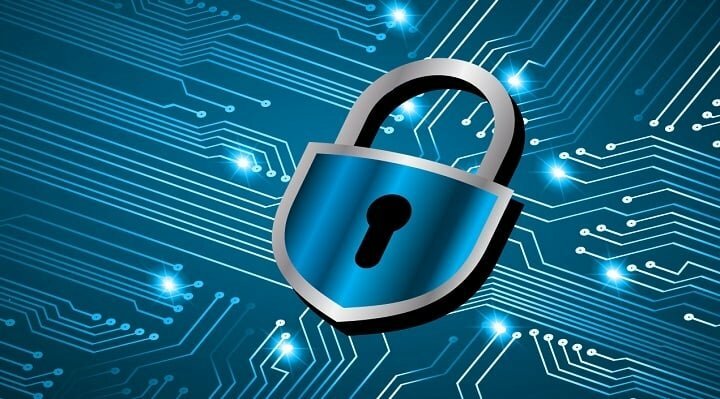 We know that Windows Defender will use machine learning to prevent malware attacks. 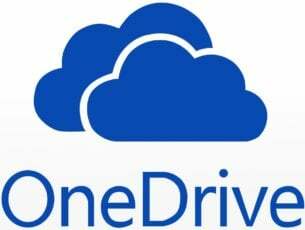 This approach is much needed since it’s expected from Microsoft to deliver a reliable security solution. We’ll know more about the AI-powered Windows Defender in the coming months. Until then, we can only hope that the updated Windows Defender will indeed deserve to be on the list of the best AI antivirus software for Windows. We conclude our list now, but it’s far from finished. We’re only at the beginning. As the technology advances, we’ll get more and more new features, and ways to keep our computers safe. That means there probably are some yet to be released antivirus programs that deserve to be in this conversation. As we already mentioned a couple of times throughout this article, this list should head you in the right direction for choosing your future antivirus, rather than give you an immediate answer. Remember, cybercrime is at the highest rate right now, and we need appropriate tools to fight it. What do you think about our list, and do you have any antivirus solutions to add to it? Let us know in the comments below.